On the PGA tour alone, Dr. Davies record of success is unparalleled. He has worked over 250 events and helped athletes accumulate 32 wins since 2009 including major championships, World Golf championships, Ryder Cups and President’s Cups. 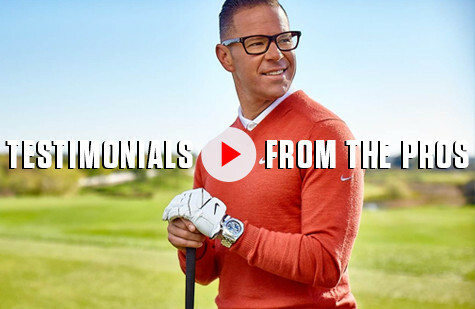 Applying his knowledge and expertise to a who’s who of professional golf clients, Dr. Davies results are reflected in the successful careers of PGA tournament winners Hunter Mahan, Justin Rose, Y.E. Yang, SY Noh, Anthony Kim, Sean O’Hair, Stephen Ames, Tiger Woods, Matt Kuchar and Matt Every.